Walking paths lead adventurers and dog walkers to the Monroe trail system that contains miles of great trails for biking, running and more. 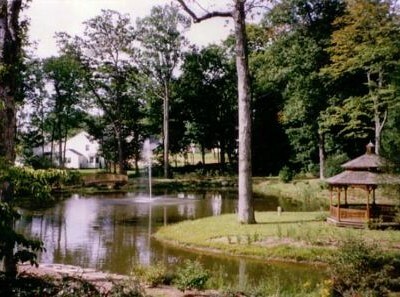 Wolfe Park is less than 1 mile away and accessible by walking paths. 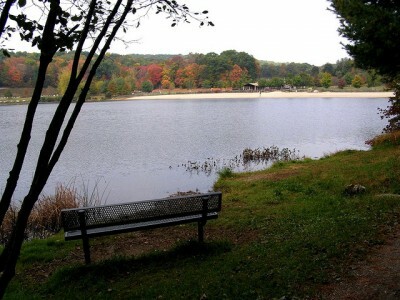 This beautiful park offers a public swimming pool, tennis courts, basketball courts, playgrounds, baseball fields and a large lake for both swimming and fishing. 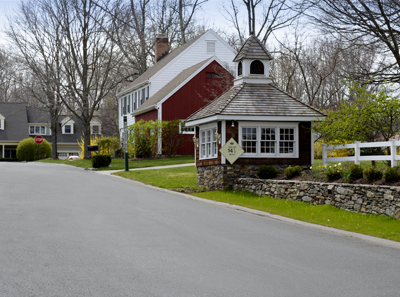 Great Oak Farm has 150 Colonial style single family homes in a cluster plan. A HOBI award winner, Great Oak Farm homes range from 1,700 to 3,500 square feet, and include gourmet kitchens, luxurious baths, and open floor plans. Perfect for growing families as well as empty-nesters. 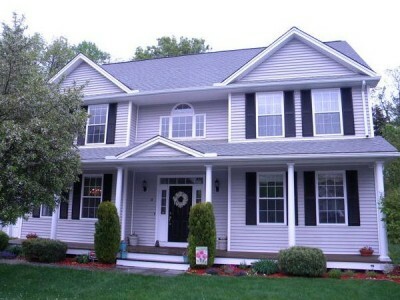 The Monroe, CT location, is quiet and peaceful, yet an easy commute to Westchester, Fairfield, and Hartford counties. Sign up for the latest news and happenings at Great Oak Farm. We will not sell or provide our mailing list to any other organization or individual. You can unsubscribe at any time.